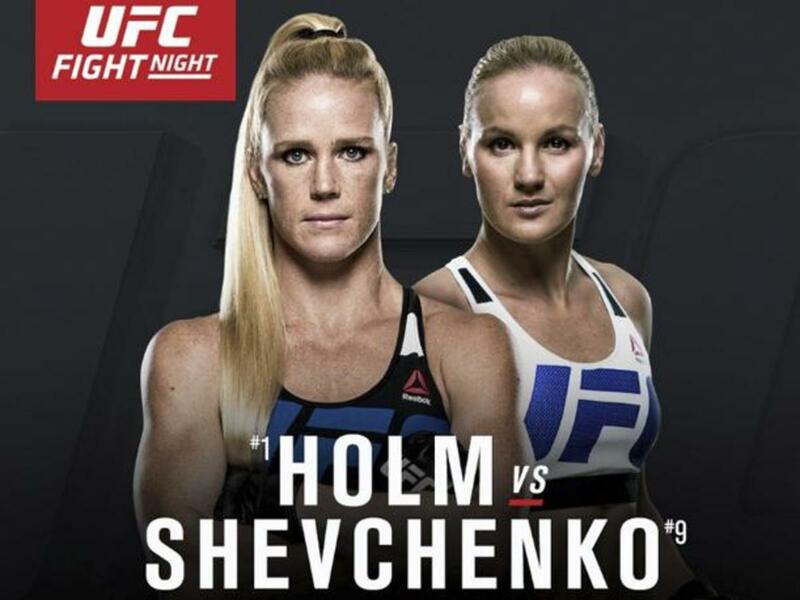 The early returns for last night's UFC on FOX show, headlined by Valentina Shevchenko's upset win over former bantamweight champion Holly Holm, are good. The show averaged 2.45 million viewers for the 8-10 pm eastern hour, with a strong increase in the second hour to 2.79 million. That's the highest overnight rating since UFC on FOX 14 in January 2015 for the show headlined by Rumble Johnson and Alexander Gustaffson in a stadium show in Sweden. Important to note is that the final numbers are generally 10-15% higher, which would indicate a final rating in the 2.8-2.9 million range. The last FOX show had an overnight number of 2.13 million and the final number came in at 2.487 million. The July 2016 show had an overnight rating of 2.29 million and a final number of 2.757 million. There is another factor which could bring this number even higher. The five round main event spilled over into the 10 pm hour and with the increased rating in the second hour it's likely that the highest rated portion of the show wasn't even considered in this number. With a show that had less star power, other than Holly Holm, of any previous FOX show this has to be considered good news for UFC.